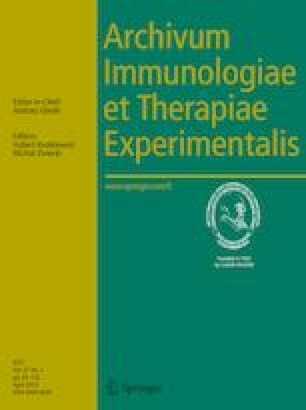 The contribution of innate immune cells, including natural killer (NK) and natural killer T (NKT) cells, in systemic lupus erythematosus (SLE) is still unclear. Herein, we examined the frequency of peripheral NK cells, CD56dim and CD56bright NK cells, and NKT cells in patients with juvenile SLE and their potential relations to SLE-related clinical and laboratory parameters. The study included 35 SLE children and 20 apparently healthy controls. After baseline clinical and lab work, SLE Disease Activity Index (SLEDAI-2K) and Pediatric Systemic Lupus International Collaborative Clinics/American College of Rheumatology (SLICC/ACR) Damage Index (Ped-SDI) scores were assessed. The frequency of peripheral NK cells, CD56dim and CD56bright NK cells, and NKT cells was examined using flow cytometry. SLE patients showed significantly lower frequency of NK cells and NKT cells and higher frequency of CD56bright NK cells compared to controls. Disease activity, urea, and creatinine correlated negatively with NK, but positively with CD56bright NK cells. NK and NKT cells exhibited inverse correlation with the renal biopsy activity index; however, CD56bright NK cells showed direct correlations with both activity and chronicity indices. Regarding Ped-SDI, renal, neuropsychiatry disorders, and growth failure correlated inversely with NK but directly with CD56bright NK cells. NKT cell inversely correlated with renal damage and delayed puberty. In conclusion, low frequency of NK and NKT and expansion of CD56bright NK cells are marked in juvenile SLE, particularly with activity. These changes have direct effect on renal impairment and growth failure, reflecting their potential influence on disease progression. The authors appreciate the all participants in this study, especially the patients.